My younger brother, and co-worker, Casey Mullooly has been writing some really great daily blogs on our website lately. 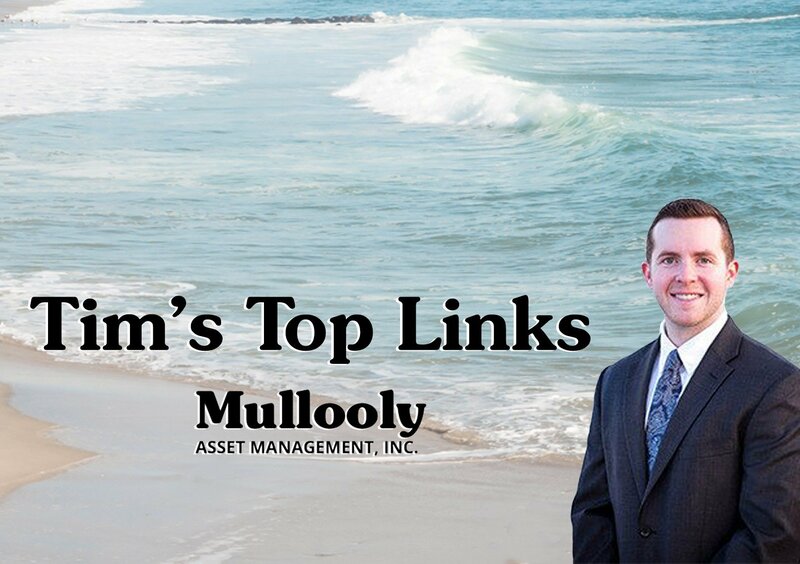 Be sure to follow him on Twitter @mullooly_casey, and keep an eye out on the blog for a daily post from Casey! You can find one of his latest pieces linked below.